Cannabis is one of the first known medicines in most ancient cultures all over the world. 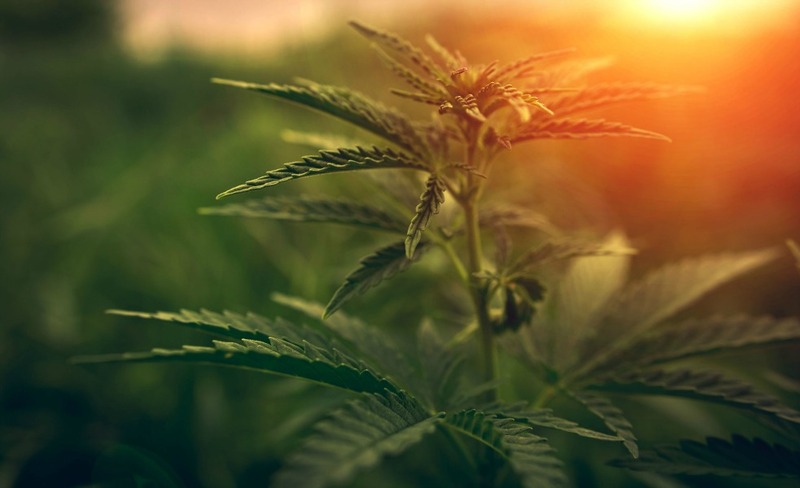 The cultivation of Cannabis can be traced back at least 12,000 years. Which makes it one of the oldest cultivated plants! The many compounds found in Cannabis are called Cannabinoids. 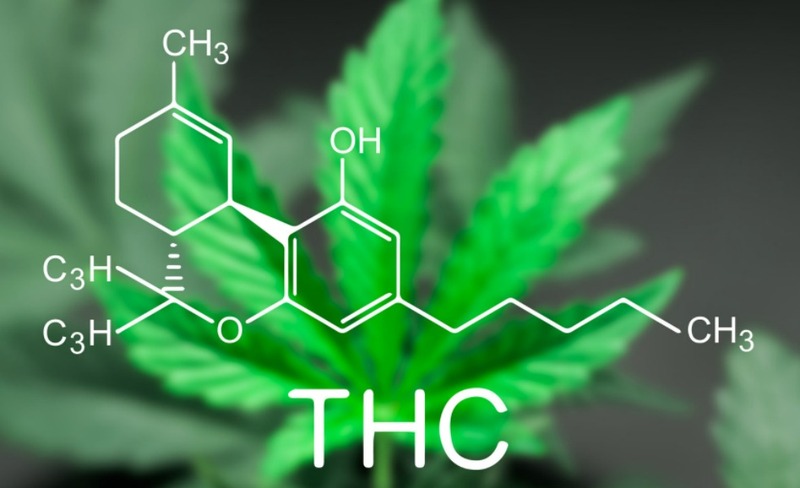 THC is probably the most commonly known one, as it is the chemical that gets you high! THC is one of the most powerful parts of the Cannabis plant, which gives it an important role when it comes to medicinal use and pain relief! One of the main effects related to THC is a powerful state of euphoria. Hence, why many users use Cannabis in order to feel relaxed and happy. Although many people use Cannabis for recreational purposes as well. The second most discussed Cannabinoid is the non-psychoactive CBD. THC and CBD interact with the Cannabinoid receptors very differently in our bodies! 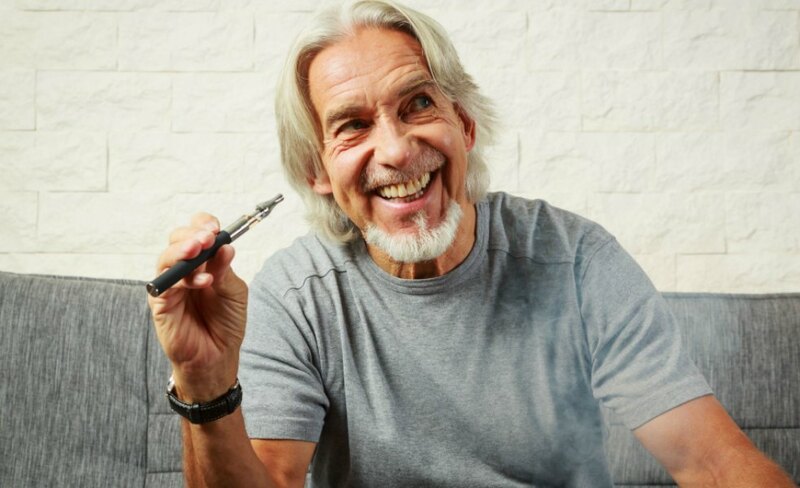 The fact that CBD doesn’t make you high makes it the perfect option for patients looking for relief from inflammation, seizures, psychosis and many other conditions without the stoned feeling associated with THC. Cannabinoids are the most versatile medicine available on this planet. And unlike almost all other modern medicines, there are no negative side affects. 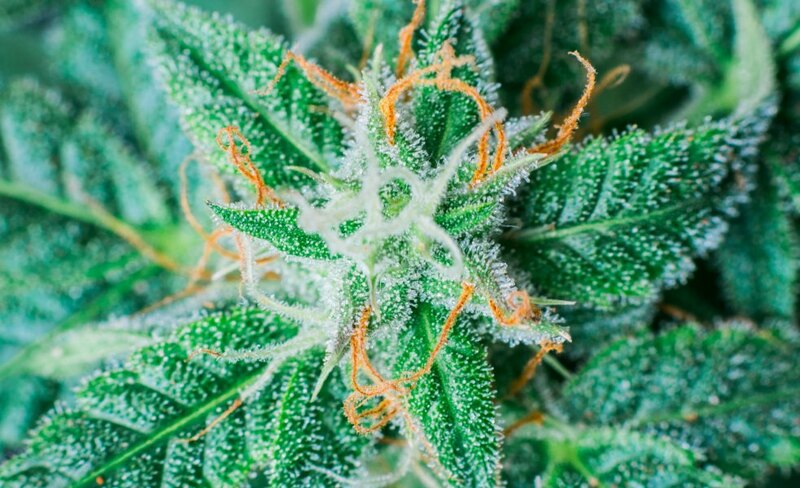 Cannabinoids occur on the leaves of the marijuana plant, as crystals known as trichomes. These trichomes are shiny or frosty looking. It was an Israeli scientist who discovered the psychoactive Cannabinoid THC in 1964.